Periodically, a health fad comes to light that raises many questions. 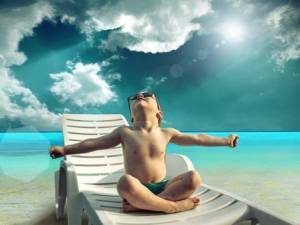 Often a health movement will enjoy the limelight for a short while and disappear. Although, every once in a while, a movement will stick around. Recently, people have been eating charcoal with the intention of improving their health. This movement is one of the latter. Let us delve into this particular activity and decide once and for all: Is eating charcoal good for you? People have been eating charcoal for centuries. Different cultures, and different times, have done so for different reasons. All the same, it has been a part of many health movements for a long time. The practice was first recorded on Egyptian papyri, which show charcoal being used for wound treatment as early as 1500 BC. The ancient Greeks actually used charcoal to treat a range of conditions, including epilepsy and vertigo. Native Americans used charcoal to reduce the amount of gas produced by beans in their diet. Charcoal is the burnt remains of organic matter. In health circles, it is often made from wood or coconut husks. It has a black, oily, appearance, and is often sold as a power or paste. The product is often sold as ‘Activated Charcoal.’ Activated charcoal is charcoal that after being exposed to high-temperatures, is then exposed to a gas or chemical that increases its surface area and produces more pores. 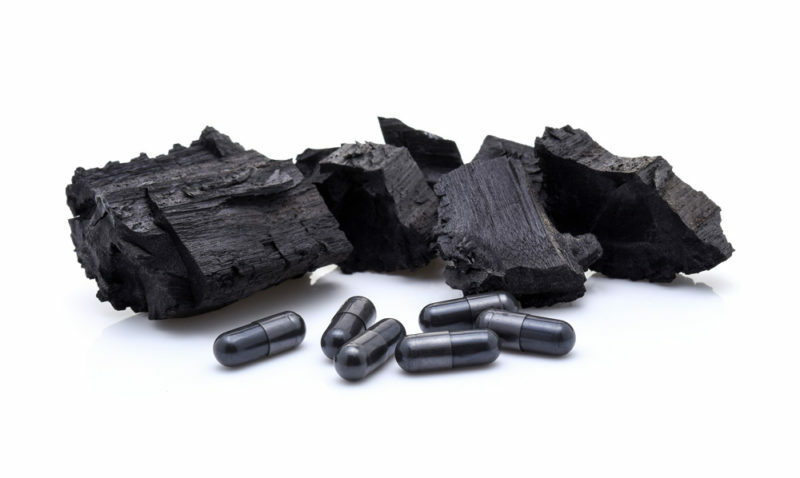 Due to activated charcoal’s increased surface area, it has a better ability to bind to substances. Both charcoal and activated charcoal work like a sponge to absorb substances into the many holes on the surface. Charcoal is often used in filters to purify water, and as a binding agent to inactivate some toxins and pathogens. In contemporary medicine, activated charcoal is generally used to treat poisoning. The literature shows that it is very effective in this regard. In 1823 Professor Touery, from the French Academy of Medicine, had so much faith in charcoal to treat poisoning that he purposely poisoned himself. He consumed 15g of the poison strychnine (well above the lethal dose) mixed with charcoal. He had no ill effects from the event. Having said this, in the case of poisoning, do not guess what dose of charcoal you need and do not try this at home. Instead, if you ingest something poisonous, immediately proceed to an emergency room or call emergency services. If you need to be treated with medicinal charcoal in the hospital, due to poisoning, powdered medicinal charcoal is mixed with a liquid, such as water. This resulting liquid is then poured down a tube that is placed down the throat and into the stomach. The activated charcoal will then bind to the poison and render it inert so that it will be passed through the system. This is often used when a drug overdose is taken orally; which also means, that drinking charcoal after taking medicine will often render it ineffective, something you probably don’t want to do. This is of particular importance when looking at the increase in popularity of ‘black drinks’ or ‘health drinks’ that contain charcoal. l and help prevent a hangover. Firstly, charcoal does not bind well to alcohol. Secondly, if your kidneys, liver, and immune system are all working, you will have no need to utilize charcoal to ‘detox.’ More likely, the charcoal you consume may bind to useful substances that you are consuming, or the medications you are taking, defeating their purpose. Outside of the specific medical situations mentioned above, is the consumption of charcoal beneficial? No. It doesn’t appear to have any beneficial effects outside of acute poisoning given under medical supervision. Are there any risks to consuming charcoal? Not really. Except in the case of charcoal rendering any medications you consume inert, it doesn’t appear to have any detrimental effects. Although, you may be surprised when you pass black stool! Join the conversation below. Do you supplement with charcoal? Why or why not?